The passengers in the Delhi-bound train from Guwahati alleged no action was taken despite complaints. Malda: The passengers of DN Bhramhaputra Mail today protested against non-functioning of AC units in some coaches in Malda town station disrupting train services for hours, a GRP official said. 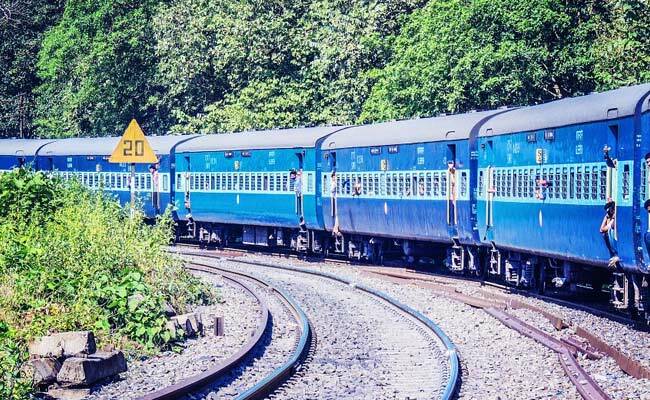 The passengers of the Delhi-bound train from Guwahati, which arrived at the Malda town station at about 4 am, pulled the chain when it was leaving the platform. They alleged that no action had been taken even after their complaints at Siliguri and Malda railway stations, GRP Inspector-in-charge of Malda town station Partha Chanda said. After partial repair of AC units, the passengers boarded the train which resumed journey at about 8 am, he said. Train services were disrupted in the section for hours following the incident, he said.